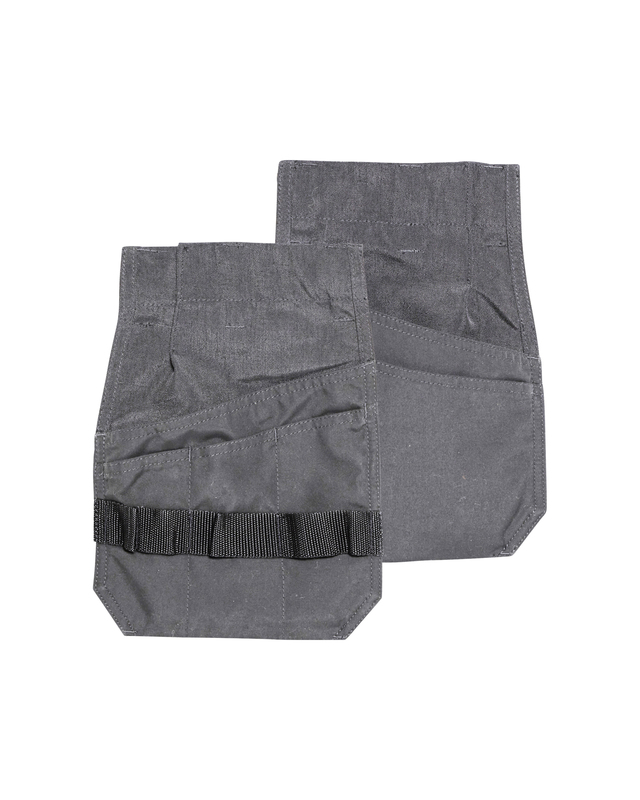 Detachable nail pockets for tools and accessories. For use with craftsman trouser. Rugged, all-round polyester/cotton cloth. Soft, hard wearing and flexible. Very good shape retention and excellent comfort. All Blåkläder's functional tradesmen's garments are available in this cloth. The product is made of Oeko-Tex®100 certified material.